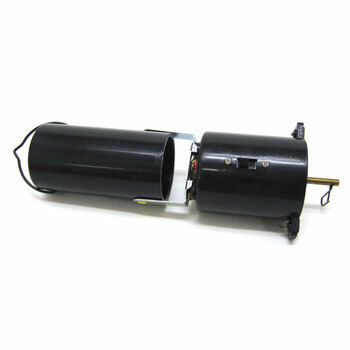 Battery operated motor for use with mirror balls up to 12 inches in diameter. Requires 1 D battery (not included). $8.45 each for 24 or more.